This new track by Vado is called Fortnite and features Fred the Godson and Freck Billionaire. They are at the paintball range having a good time and the beat to this song is hot. It has a real east coast vibe to it. The crazy thing nowadays is the fact that you are sometimes getting more quality mixtapes than you are official LP’s. Especially when the LPs are short… like 7 tracks and not even that good. 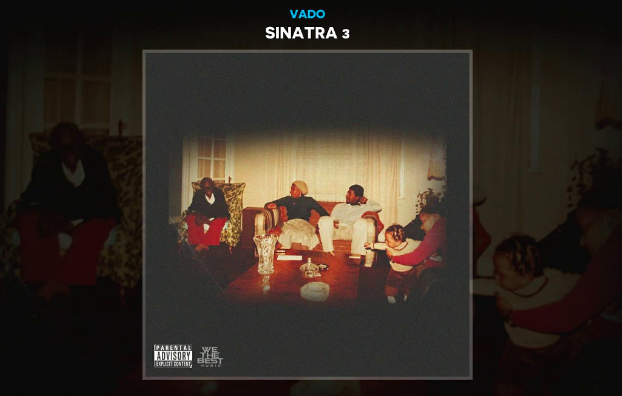 This track is from Vado’s new mixtape Sinatra 3 which is available for download below, courtesy of DatPiff.